Raw oysters are a popular Valentine’s Day treat because they have a reputation for being an aphrodisiac. However, oysters can be contaminated with a variety of foodborne pathogens such as E. coli, norovirus and Vibrio vulnificus. Whenever and wherever you like to enjoy oysters, eating raw oysters and certain other undercooked shellfish, such as clams and mussels, can put you at risk for infections. The FDA urges consumers to order fully cooked oysters at restaurants. And, if you’re making them at home, boil the batch for 3 to 5 minutes or steam for 4 to 9 minutes. 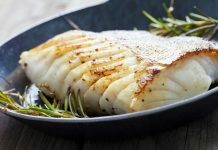 Norovirus is a highly contagious virus that can cause viral gastroenteritis, often called “food poisoning” or the “stomach flu.” Eating raw or partially cooked shellfish can cause norovirus infection. 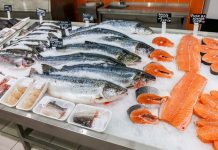 How do shellfish become contaminated with norovirus? Norovirus makes its way into the marine environment through untreated human sewage (poop) and vomit. This may come from leaky septic systems, faulty waste water treatment plants, boaters, or beach-goers. Shellfish are filter feeders, which means they filter seawater through their bodies to get food floating in the water. When norovirus particles are in the water, shellfish can accumulate the virus in their bodies. What is Vibrio and Vibriosis? One of the infections you might get from eating raw oysters is caused by some types of Vibrio, bacteria that occur naturally in coastal waters where oysters live. This bacteria can become concentrated in an oyster’s body because oysters function like a filter: they eat by constantly drawing in water, and materials in the water—including harmful bacteria—are retained within the oyster’s body. When someone eats raw or undercooked oysters that contain bacteria or exposes a wound to seawater that contains Vibrio, he or she can get an illness called vibriosis. About a dozen Vibrio species can cause human illness, known as vibriosis. The most common species causing human illness in the United States are Vibrio parahaemolyticus, Vibrio vulnificus, and Vibrio alginolyticus. Vibriosis causes about 80,000 illnesses and 100 deaths in the United States every year. Most of these illnesses happen from May through October when water temperatures are warmer. However, you can get sick from eating raw or undercooked oysters during any month of the year, and raw oysters from typically colder waters also can cause vibriosis. Some people can even get infected through an open wound when swimming or wading in brackish or salt water. Most Vibrio infections from oysters, such as Vibrio parahaemolyticus infection, result in only diarrhea and vomiting. However, people with a Vibrio vulnificus infection can get very sick. As many as 1 in 3 people with a V. vulnificus infectiondie. This is because the infection can result in bloodstream infections, severe blistering skin lesions, and limb amputations. If you develop symptoms of vibriosis, tell your medical provider if you recently ate or handled raw shellfish. Have liver disease, alcoholism, cancer, diabetes, HIV, or thalassemia. Receive immune-suppressing therapy for the treatment of disease, such as for cancer. Have an iron overload disease, such as hemochromatosis. Take medicine to lower stomach acid levels, such as Nexium and Pepcid. Have had recent stomach surgery. 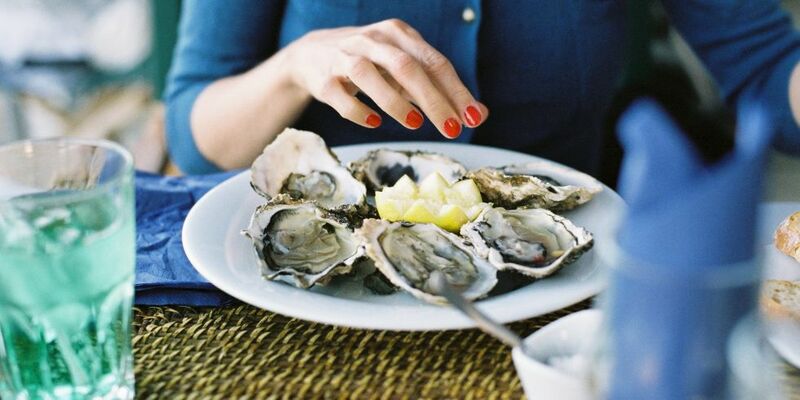 Don’t eat raw or undercooked oysters or other shellfish. 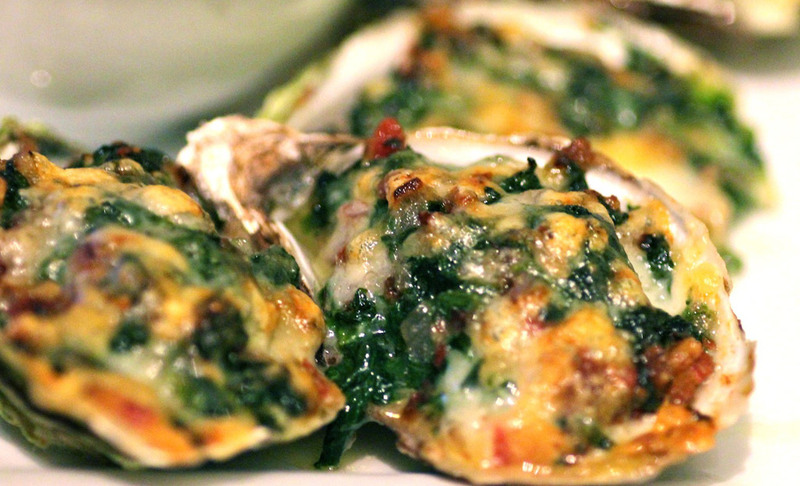 Fully cook them before eating, and only order fully cooked oysters at restaurants. Hot sauce and lemon juice don’t kill Vibrio bacteria and neither does alcohol. Some oysters are treated for safety after they are harvested. This treatment can reduce levels of vibrios in the oyster but it does not remove all harmful germs. People who are more likely to get vibriosis should not eat any raw oysters. Separate cooked seafood from raw seafood and its juices to avoid cross contamination. 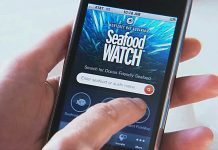 Wash your hands with soap and water after handing raw seafood. Cover any wounds if they could come into contact with raw seafood or raw seafood juices or with brackish or salt water. Wash open wounds and cuts thoroughly with soap and water if they have been exposed to seawater or raw seafood or its juices. Avoid and discard cracked or broken shelled oysters. Live oysters will close up when their shell is tapped — if they don’t close, avoid selecting that particular oyster. Keep them at or below 41℉ before cooking or during cold serving — place oysters on ice if serving to a large group. Do not leave oysters out of 41℉ for more than 2 hours — the chances of food borne pathogens reproducing is increased while out of appropriate holding temperature. Before cooking, throw out any shellfish with open shells. Only eat shellfish that open during cooking. Throw out shellfish that do not open fully after cooking. Oysters are subject to other various diseases which can reduce harvests and severely deplete local populations. Disease control focuses on containing infections and breeding resistant strains, and is the subject of much ongoing research. “Dermo” is caused by a protozoan parasite (Perkinsus marinus). It is a prevalent pathogen, causes massive mortality, and poses a significant economic threat to the oyster industry. The disease is not a direct threat to humans consuming infected oysters. Dermo first appeared in the Gulf of Mexico in the 1950s, and until 1978 was believed to be caused by a fungus. While it is most serious in warmer waters, it has gradually spread up the east coast of the United States.